Discover and learn all about the rich and diverse Japanese arts and entertainment heritage, from the ancient to the ultra-modern. 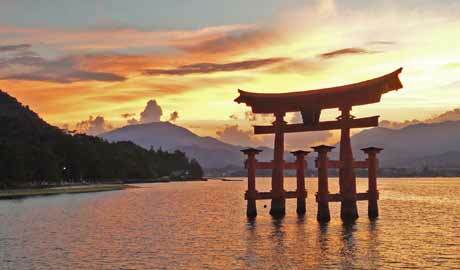 Romantic hot springs, subtropical islands, traditional inns and masses of culture: Honeymoons in Japan have it all. Considering family travel in Japan? Safe, clean, fun and full of culture: Japan is both a fantastic and perfect destination for family fun and adventures. 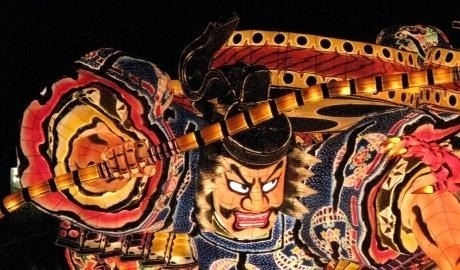 There are literally thousands of traditional festivals & events in Japan each year. See when they are on, where to find them and which are our favourites! Not sure where to begin with your first trip to Japan? We'll help you make sure you have everything you need to know to plan the perfect trip! Japanese food and drink is much more than just noodles, sushi and Saké! Welcome to one of the most delicious and varied cuisines in the world. From wacky pop culture to time-honoured ancient traditions, Japanese culture and history is endlessly fascinating. There is a bountiful supply of action sports and adventure in Japan and we've put together all the most exciting experiences across the country to be done. These Japanease miscellaneous blog posts defy categorisation, are always interesting and provide insightful reading! The Japanese wildlife and environment harbours astounding diversity whether its subtropical jungle or vertiginous mountains, with everything in between. Our team share their favourite places and where to stay in Japan, with accommodation to suit every taste and budget.